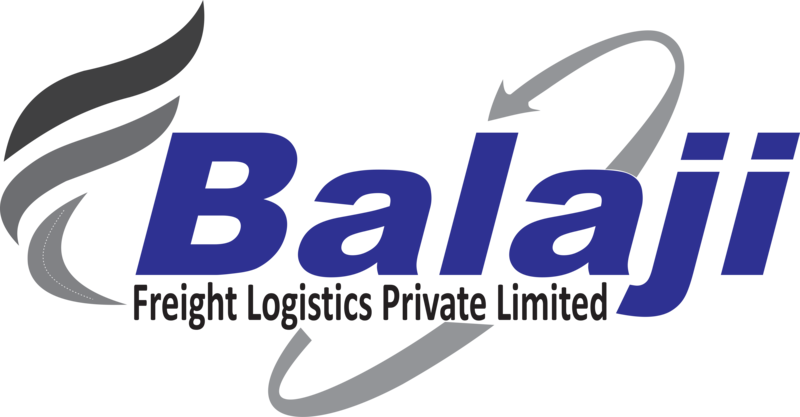 BalajiFreight Logistics Over Dimension Consignment transportation lets you remain ahead of the curve. ODC is best fit for more than standard cargo as ODCs are well crafted vessels,specifically with capacity of 500-1,000 tons gears / break-bulk vessels. We have well-crafted and tested ODC to meet transportation needs of traders. ODC is preferred means for cargo size greater than standard sized containers of dimension (20 feet, 40 feet, 45 feet, cube, Reefer). With years of experience in logistics planning and execution for various Indian industries ODC movement remains our important business segment. Our transport engineers do in-depth logistics study before making any commitment. We offer agile, strategic solutions for project material handling and multimodal ODC logistics. Transportation of super-heavy and ODC equipment. ODC logistics solutions for all unusual handling of goods including bulk/FTL (full truck load) and LTL (less than truck load) cargo. We also offer mega tailorslift, & forklifts and other necessary equipment like hydraulic axle, puller to secure them. We ensure the safety of your cargo which is carefully handled and securely delivered. We carry ODC in difficult terrains and over long distances throughout India.